October 27, 2014. 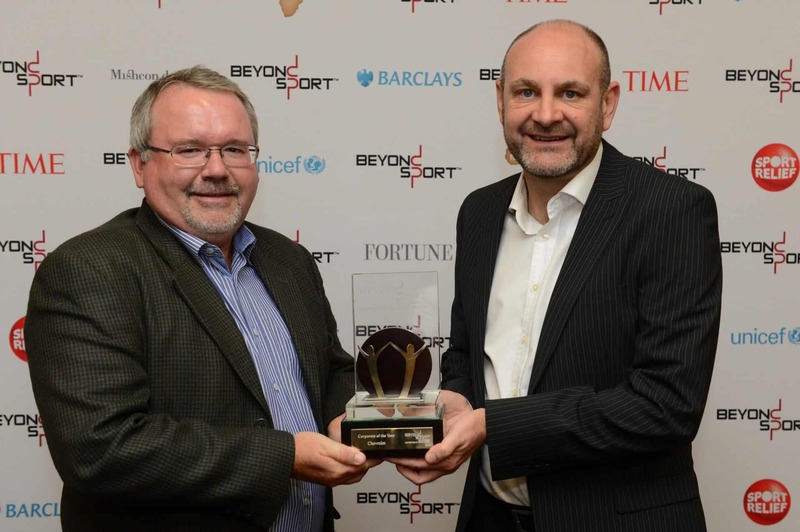 Coaches Across Continents is a double-finalist at the prestigious Beyond Sport Awards in the category of Corporate of the Year for our partnerships with Chevrolet and Standard Chartered Bank. 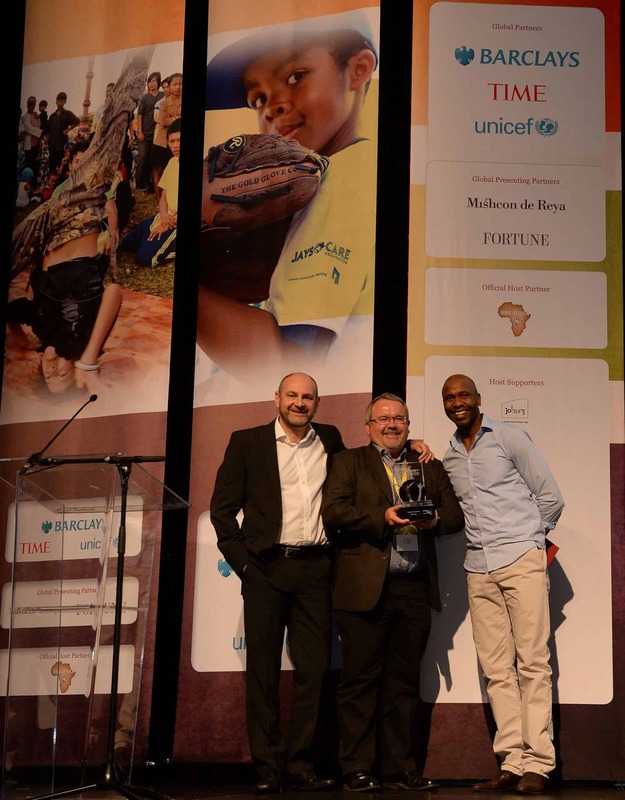 The 2014 awards will be presented this year in Johannesburg, South Africa from October 28-30th. Out of 350 entrees received from 70 countries, Coaches Across Continents is the only organization that has been short-listed as a multiple finalist. In addition, Nick will also be speaking and presenting during the three-day conference as he did earlier this year at Beyond Soccer 2014. In 2014 CAC was excited to begin our partnership with Chevrolet on their “What Do You #PlayFor?” Campaign which launched in Indonesia, and continued at communities in the USA and South Africa. Chevrolet was instrumental in building a soccer facility for each community, as well as utilizing Coaches Across Continents to educate local coaches and leaders in a sport for social impact curriculum to facilitate long-term social development. CAC is also included with Standard Chartered Bank and their ongoing GOAL Programme, where we developed an on-field component to their female empowerment initiative and financial literacy. 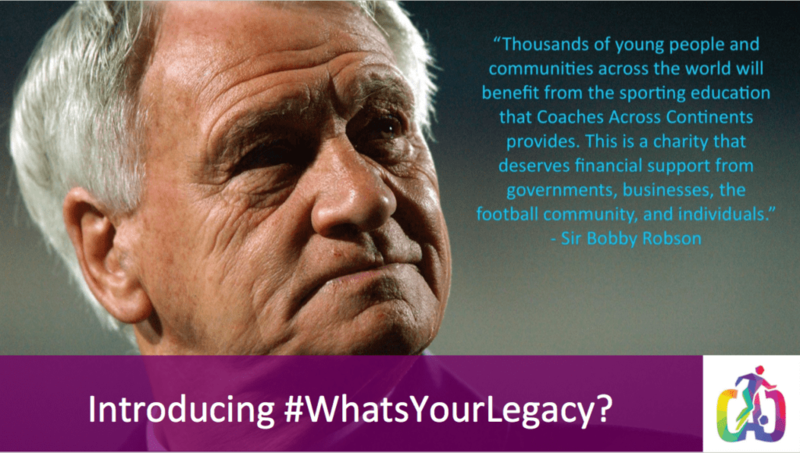 Coaches Across Continents has a strong and positive history with Beyond Sport as winners in Best New Project (2009) for our Hat-Trick Initiative. In 2014 our Hat-Trick Initiative is in place with 75 communities in 27 different countries. Several of our current and past partner programs have also been short-listed for their efforts in various categories at the 2014 Beyond Sport Awards and we want to congratulate them and wish them the best of luck this weekend. August 24th, 2014. 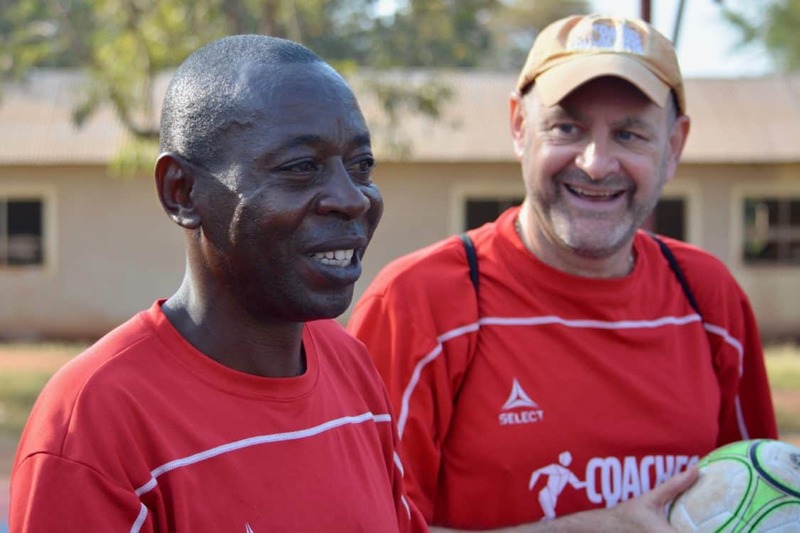 Coaches Across Continents have been shortlisted for the 2014 Beyond Sport Awards. The prestigious global sport for social development awards selected the joint Coaches Across Continents and Chevrolet application in the highly competitive Corporate of the Year category. 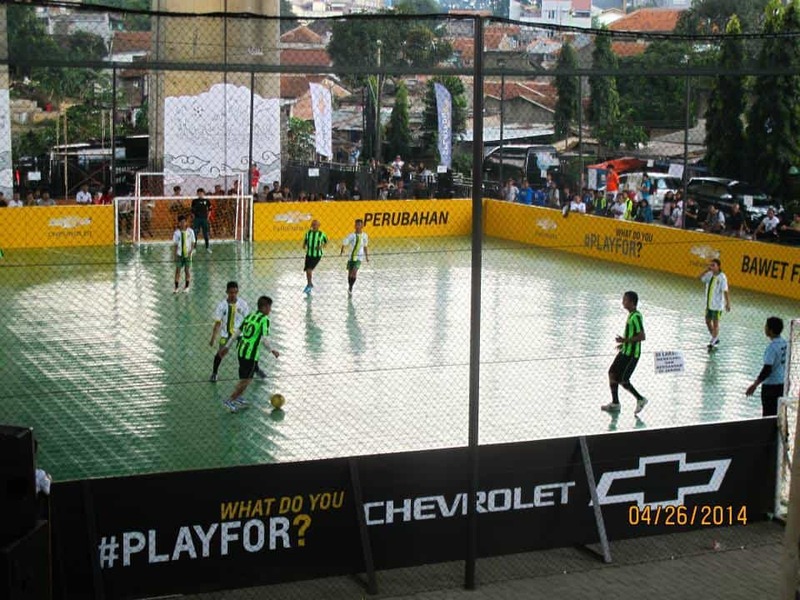 CAC’s work with Chevrolet in 2014 has been a resounding success with projects in Bandung, Indonesia and Chicago, USA completed earlier in the year. 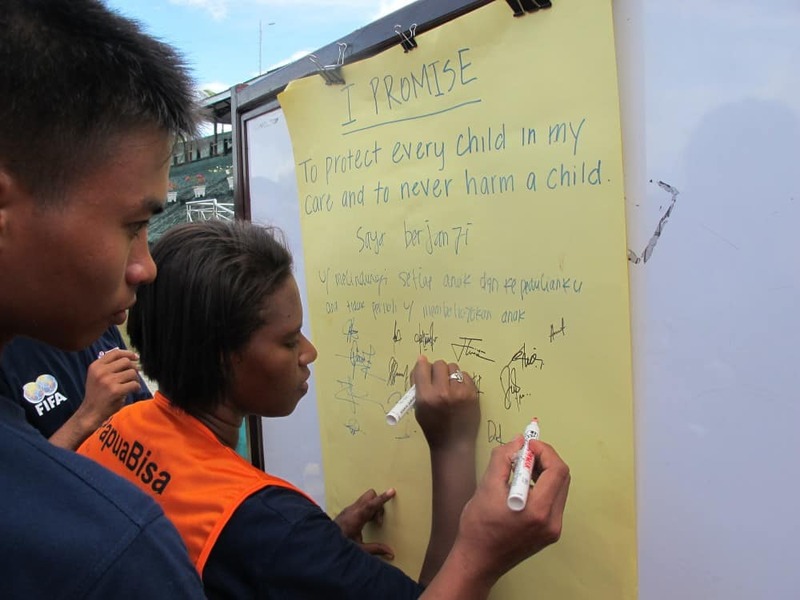 These projects have provided local partners Rumah Cemara and Beyond the Ball with the facilities, equipment and tools to create sustainable social change through soccer. The 3rd Chevrolet project of 2014 will take place in Hammanskraal, South Africa with Dreamfields in September. CAC won the Beyond Sport Best New Project for the Hat-Trick Initiative in 2009 and since then we have maintained a close relationship with the conference and awards, attending the event every year and regularly leading high-level panels. This year the Beyond Sport Summit will take place in Johannesburg from October 28th-30th. Click here for more information on the Beyond Sport Awards.